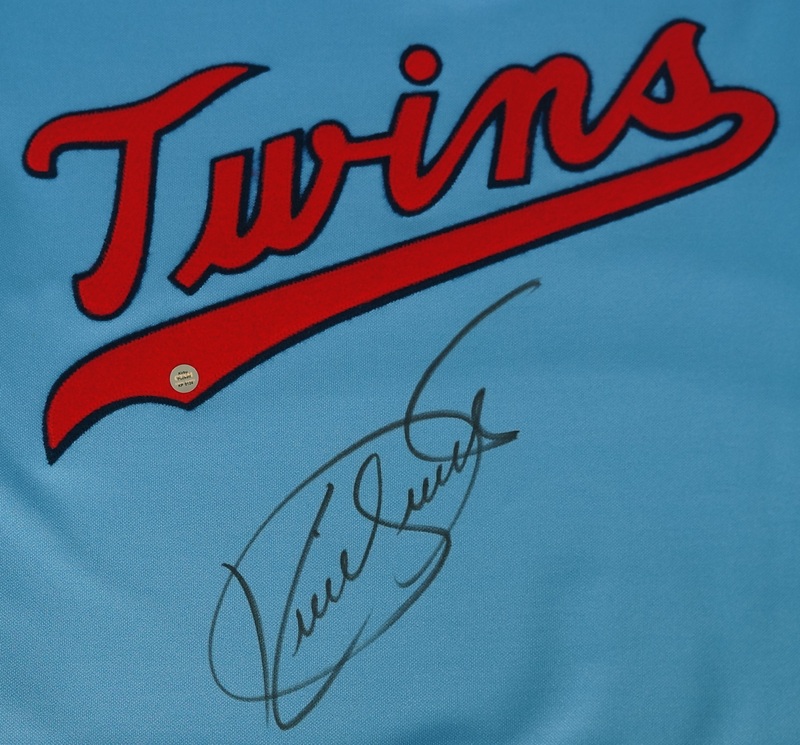 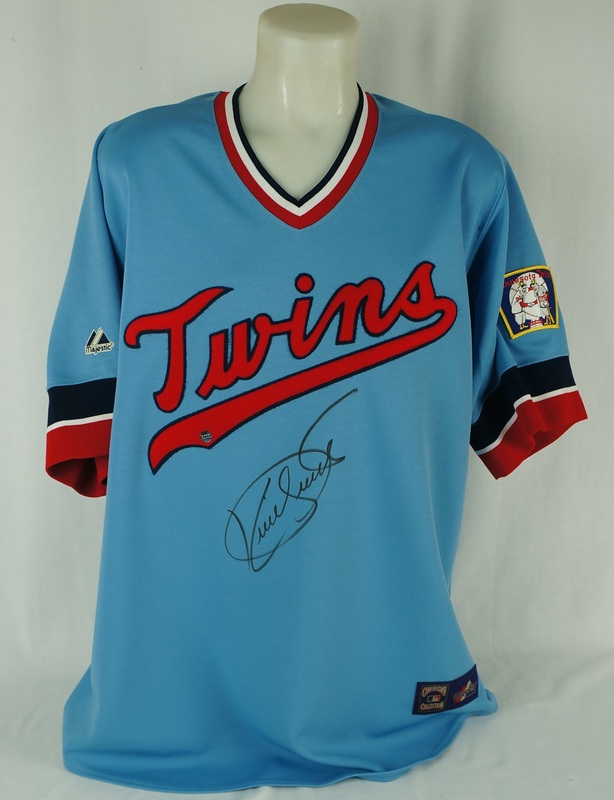 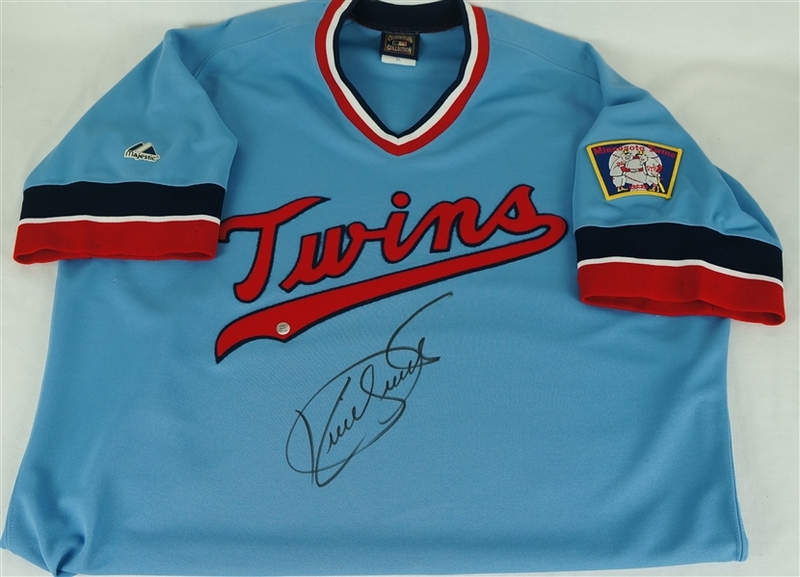 This auction features an incredibly RARE and highly coveted Kirby Puckett autographed 1984 Rookie Throwback Minnesota Twins jersey. 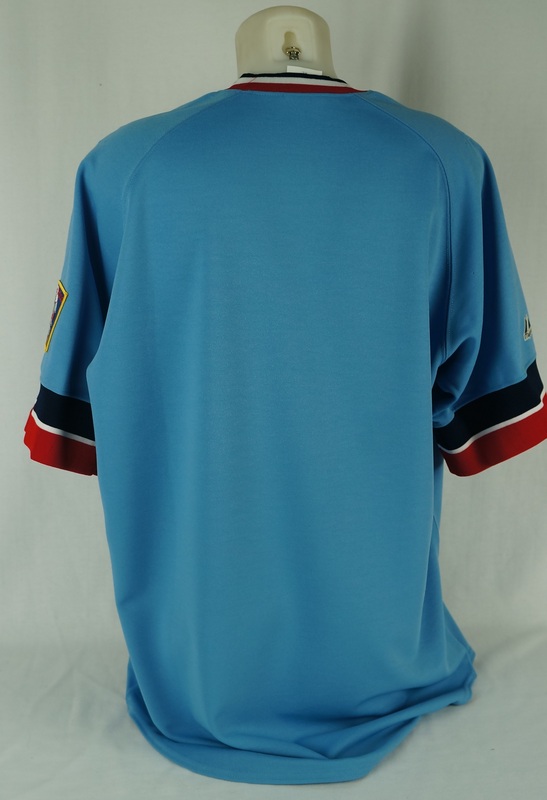 This Cooperstown Collection Turn Back the Clock jersey has been made by Majestic and signed on the front by Kirby Puckett in very large, black marker. There are some pinholes present from initial framing. 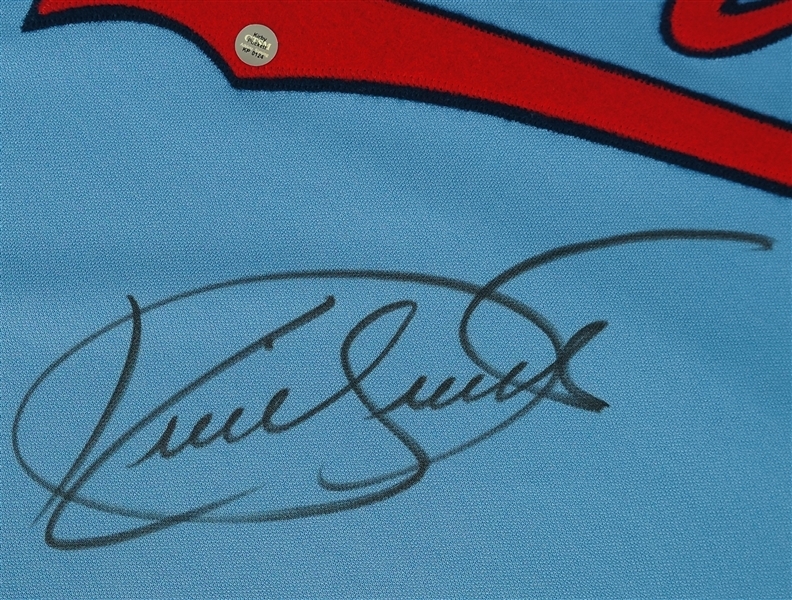 Puck was simply one of the most popular players every play the game and he RARELY signed jerseys, let alone his popular rookie baby blue throwback style jersey. 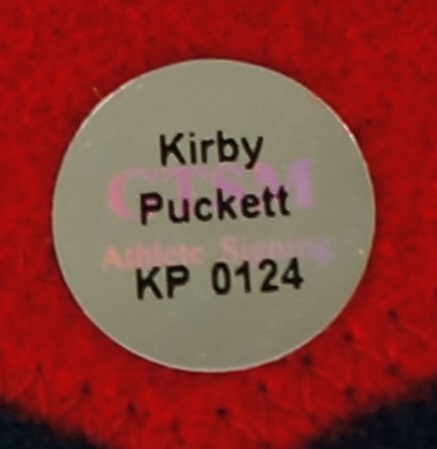 Kirby Puckett GTSM Authentication.